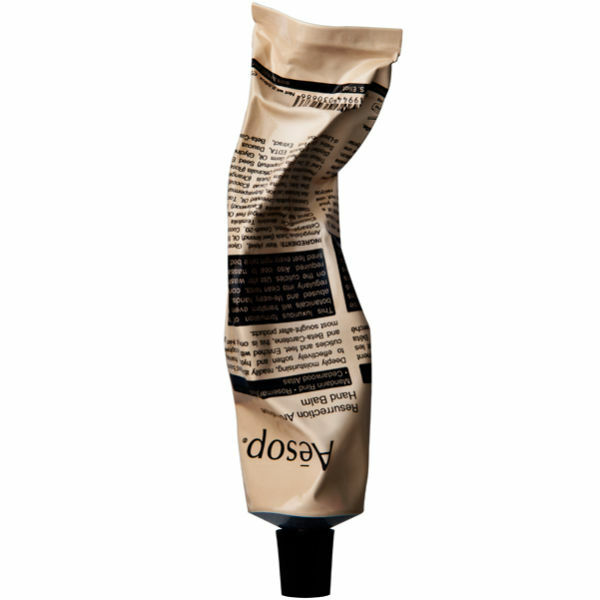 The Aesop Resurrection Aromatique Hand Balm comes in a 75 ml tube and is ideal for keeping unwanted dryness at bay. Use it on the skin, nails and cuticles to keep your hands in tip-top condition. No matter how much manual labour your hands have to deal with, the Aesop Resurrection hand balm is ideal as it can soothe rough skin and protect against damage from the elements. This classic Aromatique hand balm is not just for the hands though - why not give it a try on your feet and see how it can transform hardened and tired skin? It smells unique, but moisturizing is very good! I am Korean. So the smell was a little unique, but the water supply was excellent. It smells pretty good after about a week of use! It smells so good. It’s good for your hands. It’s just perfect in winter because it’s moist. Hand balm's texture is very soft. The fragrance of the hand balm is the incense that causes the illusion that I am in the forest. I'll buy it again later! I love when I buy quality products I get quality customer service too. Super quick free delivery and great packaging. It's like receiving a Christmas gift everytime you get your order. Love it! this hand cream is amazing! The smell, yes it isn't for everyone - it is very strong and herbal but i personally think it's lovely. However it's not one for the plane - got a few looks because of the strength of the smell :/ It is quite heavy and does take a little while to fully absorb but its not so heavy that i feel like i can't touch anything for a good five minutes... some people think its not a hand cream for everyday use but i personally don't see it.. i use it everyday no fail. In Summer not so much and mainly only at night but it's always in my bag during the winter. Almost cried when i thought i'd lost it... I think Aesop hit the nail on the head with this bad boy and can't wait to try more products of theirs. When you use this Resurrection Aromatique Hand Balm it transcends you into a spa like place! You smell of luxury and calm and makes your hands feel soft all day! A great product! Always remember to squeeze from the bottom to make the most of it and prevent the tube from unnecessary strain, you don't want to lose one drop! The Resurrection Aromatique Hand Balm 75ml smells very much like lemons. 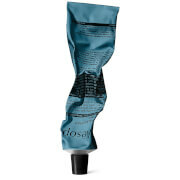 It has beautiful packaging and sinks into the skin very nicely. I would've liked it to be slightly more moisturising for the price, but overall I am pleased! Resurrection Aromatique Hand Balm is always the top on my list!! Perfect feeling, not sticky at all. perfect for daily use in both winter and summer. This hand cream is Fab-U-Lous! My hands go through the mills, especially in winter, as I am always outdoors and exposed to the elements. Cream smells amazing and is rich and nourishing...a firm favourite. WOW! This Resurrection Aromatique Hand Balm not only smells divine it nourishes deeply to leave your hands feeling protected. It is worth every penny and feels very economical in a larger than average (for a hand moisturiser) substantial metal tube. I love this hand cream initially I thought it was a bit pricey but you only need a little bit so it lasts for ages. It smells great and leaves hands really soft. This is the best hand balm for those of us who use our hands at work, in my job my hands are 99% of the time wet and pruned, and when this occurs skin is removed very easy upon drying and are red and tender. 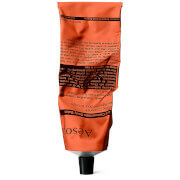 This balm does not sting upon application, is absorb quickly, with a greasy feeling, and after and couple of days use my hands are prefect, well done Aesop. This does wonders, I've had some really dry and cracked spots on my hand that it just did away with. It's not the kind of cream that you would use everyday, but for problem areas it's just amazing. I even tried it on a dry spot on my face ( due to old frost bite ) and did wonders there. Simply just wonderful.. Most of the Aesop products are very impressive. This hand cream isn't so impressive. It's one of the most disappointing products in the range. Sure, it smells fantastic, but it's just a little too lightweight, certainly for winter use. 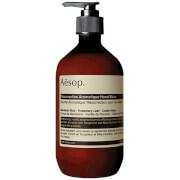 My assumption is that this is designed for warmer climates - not surprising, Aesop is an Australian brand. 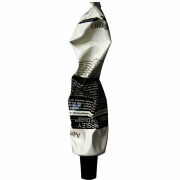 If you're looking for something a little better than this, try the REN Black Cardamom and Honey Hand Cream.